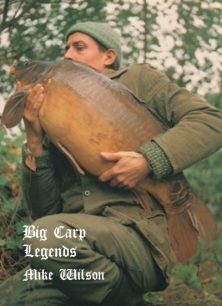 Mike is an angler who without knowing it has hero status amongst us older carp anglers, whose name is mentioned in the same company as Pete Springate, Bruce Ashby and Lee Jackson – the old school – the pioneers of todays carp fishing. Guys who were catching the monsters of yesteryear. Not for the fame, or the money, but for the passion and the self-satisfaction. That’s the difference to todays tainted carp scene. Mikes book is fabulous, his pictures are breathtaking and each one taken only as a record for Mike. You see Mike never intended to publicise any of his captures. At Savay, he ran the club which controlled the non-publicity fishing on the venue. So no pictures were even taken to show anyone else. He left Savay when the syndicate was formed – “things would never be the same again” and who can blame him? 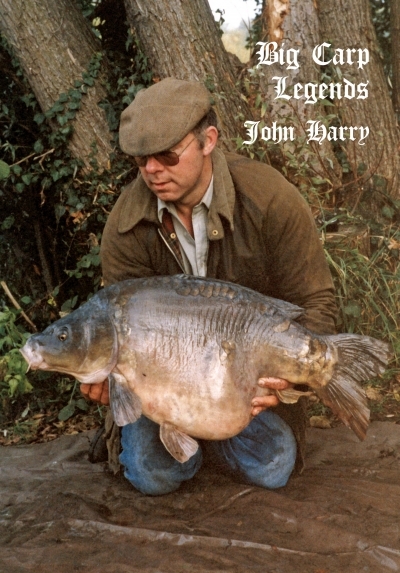 Having twenty-odd years of Savay to himself was phenomenal, sharing it with fifty ultra-keen carp anglers from all over the country would certainly mean it changes and for the worse. Mike had had the best of Savay –it was time to move on. Mike has a love of anything and everything to do with fish. He loves fishing tackle and when I joined him at his house to do this book even I was amazed by his collection. Books, pictures, stamps, cards and history! Oh my, the history side to his obsession is second to none. You will read about some of the discoveries in this book. I have found Mike’s book fascinating. I find Mike himself not only a legend but one of life’s real gentlemen. I am so honoured to share his life’s work with you. I am sure that you too will have a great admiration for this angler, once you read his unique story. Thank you Mike, on behalf of everyone who has a love of fishing.